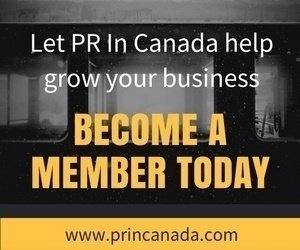 PR In Canada is the #1 source for news about the Canadian communications and public relations industry. Each week PR In Canada gives you a wrap up of the stories that our readers found the most interesting the week prior. 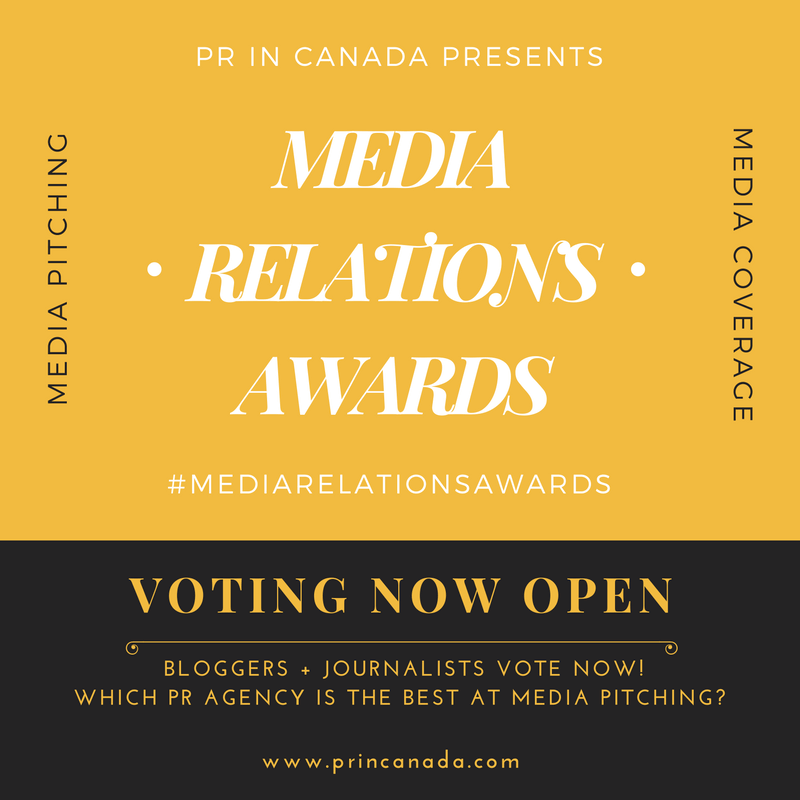 Here is the most popular stories about public relations that you read on PR In Canada for the week ending November 9, 2018.